Ten Yemenis held at the US military detention center at Guantanamo Bay have been released and sent to Oman, the Pentagon has said. All ten had been held in US custody for at least a decade without charge or trial. 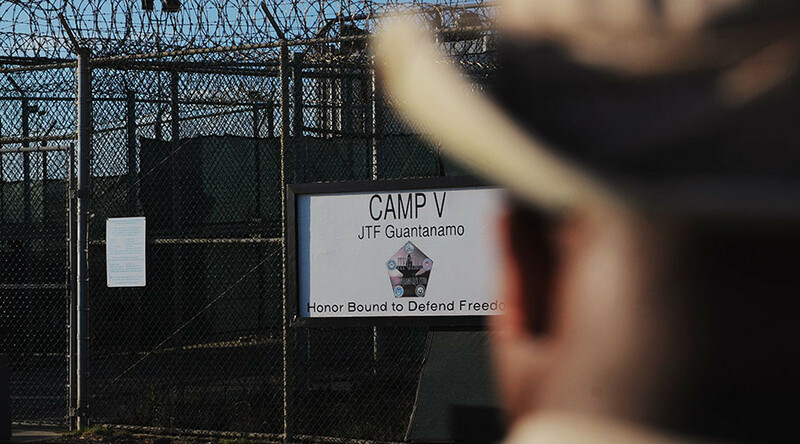 On Wednesday, one day after the 14th anniversary of establishment of the first prison camp – Camp Delta – at the US naval base in Cuba, ten Yemeni detainees were transferred by the US Air Force to the Gulf Arab state, marking the largest one-time release of Gitmo prisoners since December 2009, the early days of Barack Obama's first presidential term. Four detainees were previously transferred from Gitmo this month, including an inmate released earlier this week to his home country, Saudi Arabia. "We completed the transfer of 10 Yemenis – roughly 10 percent, that is, of the total remaining Gitmo population – to the government of Oman," US Defense Department Secretary Ashton Carter said before at the US military's Southern Command, which has oversight of Guantánamo, according to Reuters. The transfer was conducted after a "deliberate and careful review" of the detainees, Carter added. In a statement, the Pentagon said the released detainees included: Fahed Abdullah Ahmad Ghazi, Samir Naji al-Hasan Muqbil, Adham Mohamed Ali Awad, Mukhtar Yahya Naji al-Warafi, Abu Bakr Ibn Muhammad al-Ahdal, Muhammad Salih Husayn al-Shaykh, Muhammad Said Salim Bin Salman, Said Muhammad Salih Hatim, Umar Said Salim al-Dini and Fahmi Abdallah Ahmad Ubadi al-Tulaqi. 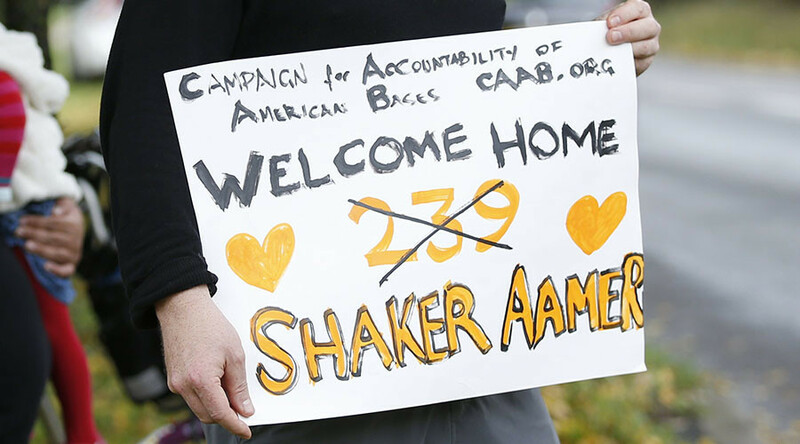 Of the 93 captives left at Gitmo, 34 have been cleared for transfer. The other 59 have been classified as ineligible for release or transfer. The move was hailed as an "important milestone" thanks to "sustained diplomatic engagement," according to Lee Wolosky, the US Special Envoy for Guantanamo Closure. Oman, which is a military ally of the US, has accepted more Guantánamo transfers who are barred from going back to their home countries than any of the 24 other countries that have taken in detainees, according to the Herald. An Omani official told the state news agency that the Yemeni transfers would remain in Oman, which is Yemen’s neighbor, while their home country is in the midst of civil war, Reuters reported. 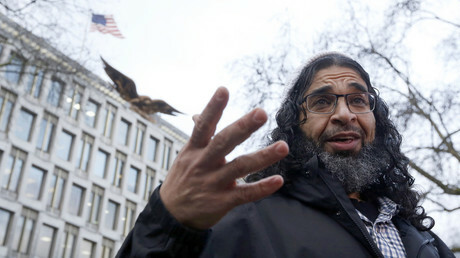 Since 2009, the Obama administration has pledged to close the military detention center formed to house "war on terror" suspects following the attacks of September 11, 2001. 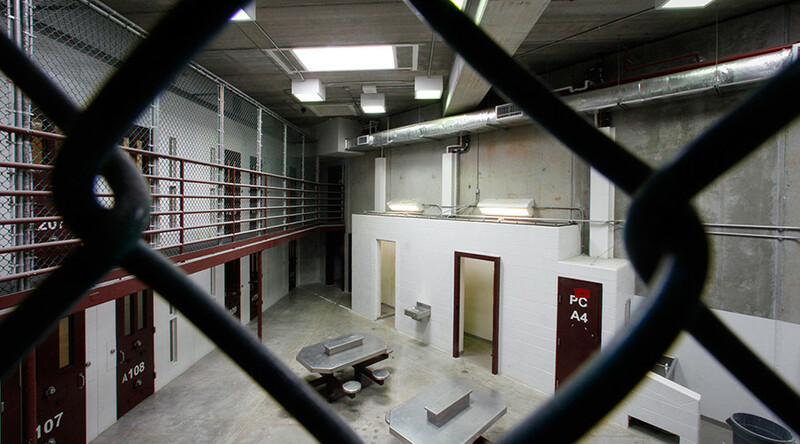 Obama has said he intends to close the detention center by the time he leaves office in January 2017, though politics and a recalcitrant Congress stand in the way. Republican lawmakers have strongly resisted Obama’s efforts to close the facility, going so far as prohibiting any funding to relocate prisoners to US soil in the defense funding bill for 2016. Prior to the Thursday's announcement, Republican Senator Kelly Ayotte criticized the move, warning that released detainees could potentially "return to the battlefield." "The administration has not been forthright with the American people about the terrorist affiliations and activities of these detainees or provided sufficient assurances that they will not return to the battlefield, particularly given their possible proximity to Yemen," Ayotte said in a press release. "Congress has indicated a willingness to consider such a proposal," Carter said, according to Reuters. 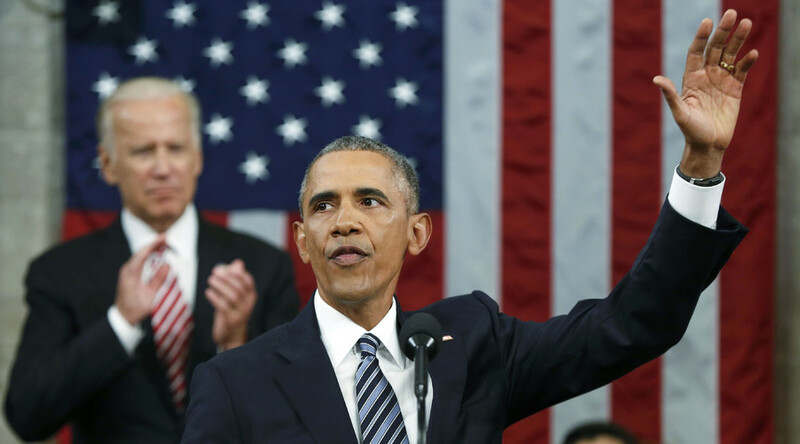 During his final State of the Union address on Tuesday, President Obama called the Guantánamo prison "expensive, it's unnecessary and it only serves as a recruitment brochure for our enemies." “That is why I have ordered the closing of the detention center at Guantánamo Bay and will seek swift and certain justice for captured terrorists: because living our values doesn’t make us weaker. It makes us safer, and it makes us stronger,” Obama said. We will kill terrorists everywhere with drones but we will not lock them up in Guantanamo, b/c that makes people hate us. Though Guantánamo Bay is technically Cuban territory, the US was granted effective control over it under the terms of a 1903 treaty that the government in Havana has denounced as illegal.